We all want to be successful in some shape or form. Life has a way of showing us what we are really made of. Chasing our dreams for what we believe in is something that we hold near and dear to our heart. Being blessed with talents and natural ability is what makes each one of us different. Since we are all different, we are able to bring something unique to the table. If it is in academics or sports, it doesn’t matter. Every gift goes hand and hand with each other. This is because we are all here to serve a purpose. 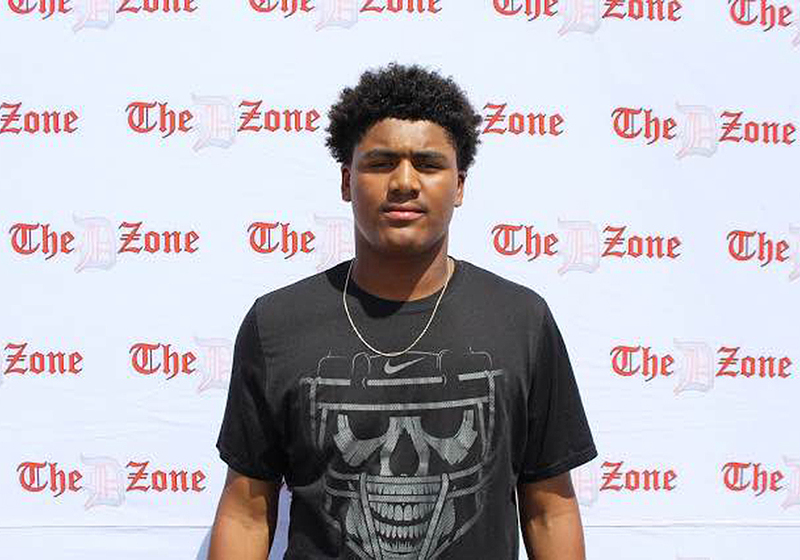 And, West Bloomfield High School quarterback Bryce Veasley is finding out his purpose. Veasley is a 6”4”, 220lbs sophomore who’s body frame resembles Cam Newton and has leadership qualities of a Peyton Manning. Veasley is a force not to be reckoned with on the field. Veasley currently holds two Division 1 offers from the University of Toledo and Central Michigan. West Bloomfield had one of its best regular season teams in the State of Michigan last year. The Lakers went undefeated with a record of 9-0. They ended the regular season standings at number 2 just behind Saline. Coming up short in the second round of the playoffs against Novi last season was tough for the Lakers. They had goals and aspirations to go further in the playoffs. I asked Veasley, what will be the mission for him next season and for the team? “My goals for the 2016 football season is to lead my team to another undefeated regular season and hopefully a state championship. My personal goal is to have some great passing and rushing numbers. But outside of football, my goal is to maintain a 3.0 GPA”, said Veasley. With Trishton Jackson heading to Michigan State, Veasley is now the captain of the Lakers ship. Leadership will be key for Veasley this season. A huge portion of the Varsity team last season has graduated and now is the time to see this sophmore work. Being the starting quarterback holds a tremendous load of responsibility. “Being a team leader is what it’s all about. Sacrificing, accountability, dedication, discipline, and living by those words help me be a great teammate and leader”, Veasley said. Our talents and gifts give us the ability to have dreams and goals that we want to accomplish for ourselves. Veasley wants to chase a similar dream like his family. “My dream is to be a student athlete playing for a Division 1 program. It’s in my blood as my father and brother both played college football. My father was a 2 year letter winner at Eastern Michigan. My brother was a 4 year letter winner at Hope College. So it’s just been natural for me to chase the same dream” said Veasley. Football isn’t the only sport Veasley has top notch skills in. Veasley has also been gifted enough athletically to be good at baseball and basketball. “I’ve played travel baseball since the age of 8 and have won several national tournament championships, including Cooperstown at age 12”, said Veasley. Being a 3 sport athlete and maintaining a 3.0 GPA is tough to manage in high school. This requires dedication and focus. It seems that with more of the load on Veasley shoulders, the harder he works. “By playing sports and excelling in academics I feel like I’m putting myself in a position to accomplish my goals and dreams of becoming a Division 1 student athlete”, said Veasley. What it takes to be a successful student athlete is your work ethics. You have to be able to go the extra mile to prove to college coaches that you are worth the risk. Veasley’s work ethics and knowledge for the game is college ready. Training and studying go hand and hand if you are a student athlete. “I train daily, either its conditioning or working on my fundamentals. I want to be in the elite group of guys that can say they played college quarterback at the Division 1 level”, said Veasley. 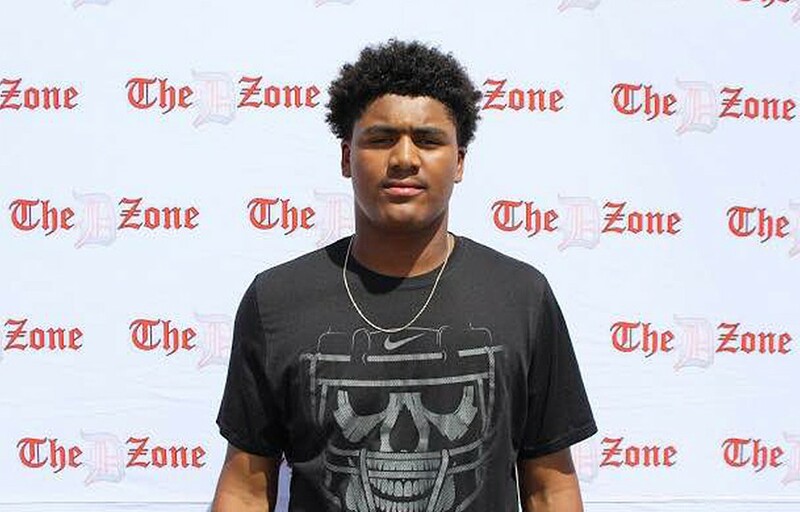 What college coaches should know about Bryce Veasley is that he is going to be a leader. He will lead with his actions. His work ethic will never be questioned, along with his competitive nature. All the success that West Bloomfield has had as of late is not a surprise for most. Having student athletes like Bryce Veasley doesn’t come around too often. Veasley is reaching new heights and he will do his best to bring a State Championship to West Bloomfield. That is something that has never been done in school history.